Nutrel mountain ginseng is grown in the mountain regions of the Central North Island of New Zealand under forest canopy in wild and natural growing conditions. Our ginseng thrives on the natural minerals found in the volcanic soils of the region whilst the clean mountain air and seasonal rainfall ensures the plants grow strong and healthy. 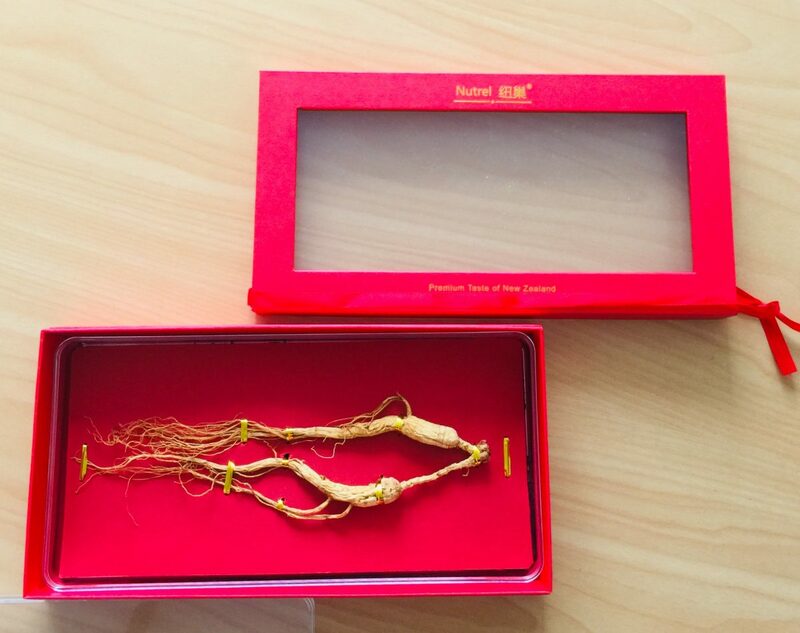 Tests confirm that our ginseng contains high levels of ginsenosides and are free of any harmful chemicals. Why Should I Use Ginseng? 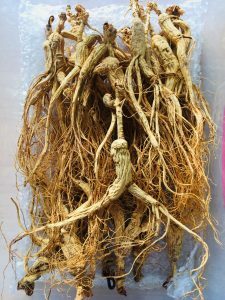 Dried ginseng root has been the most commonly available form of ginseng in Asia for thousands of years. The root can be used by itself in an infusion (tea), or as a part of a combination of herbal ingredients taken together either as an infusion, a pill, or a medicinal wine. How Often Should I Use Ginseng? • Many authorities recommend from 1-2 grams of pure high quality ginseng powder per day, but this may be difficult to follow if you are ingesting ginseng in a tea, or in a capsule that may not contain pure ginseng or top quality root. 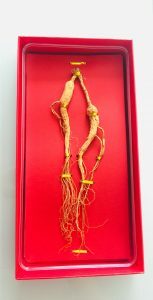 • An easier guide, when purchasing dried ginseng root, is to eat 2-8 pieces each day, spread out over the course of the day. A slice of ginseng root about the size of a nickel, or a piece around the size of a small nut is best. • Native American Indians used to chew on ginseng when running great distances in order to maintain their stamina. • When ingesting as a tea one or two cups a day are sufficient. You can also soften the root or root slices in a cup of hot water, and then eat the softened slices with the resulting tea. • If the taste is too bitter, you may add some pure honey to the tea, but never sugar.